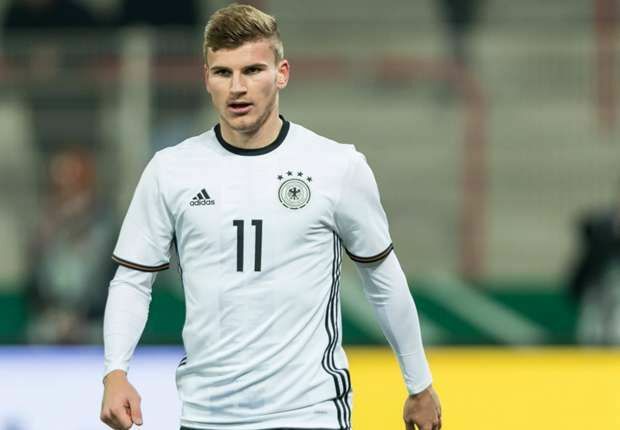 Timo Werner is set to be the next best thing to happen to German football as the world class striker takes charge in the national team setup. While he remains unpopular with a section of the German fans, he has been banging in the goals for the European soccer giant. The classic striker scored two times as Germany humbled Norway in the World Cup qualifier. The player was booed and jeered when German played in Prague but he was hailed after his brace in Stuttgart. The 21-year old Stuttgart born said he was pleased with the standing ovation in the game played at his hometown. Werner said he was happy with the attitude of the fans as it was better compared to the Czech Rep fixture. He claimed the team took the game very serious from the first minute against Norway. “I believe we have got more used to the system, which the boys have been using for a while. Personally, I am delighted to have scored so often, it’s been a lot of fun. I never thought it would turn out like this for me and I am so happy about it,” the excited player said. Werner has scored six times in eight international fixtures, setting him up for some fantastic stats if he can be consistent. MiroslavKlose was this prolific on national team duties. Werner has been tipped to fill this void as Joachim Low goes younger with his star studded team. Following Werner’s substitution, veteran Mario Gomez was called in. Gomez remains a part of the German side but with more team play and a youthful side, the former Bayern Munich man would get lesser minutes compared to the rising star Werner. Gomez has been praising the player while avoiding being drawn into commenting on the obvious competition.